The breakup of Yugoslavia in 1991 deprived the Economy of the Republic of Macedonia, then its poorest republic (only 5% of the total federal output of goods and services), of its key protected markets and large transfer payments from the center. An absence of infrastructure, United Nations sanctions on its largest market Federal Republic of Yugoslavia (present day Serbia and Montenegro), and a Greek economic embargo hindered economic growth until 1996. Successful privatization in 2000 boosted the country's reserves to over $700 million. Also, the leadership demonstrated a continuing commitment to economic reform, free trade, and regional integration. The economy can meet its basic food needs but depends on outside sources for all of its oil and gas and most of its modern machinery and parts. Inflation jumped to 11% in 2000, largely due to higher oil prices. Most donor money came in 2003, rewarding the disciplined fiscal policy and stable monetary policy. The official unemployment rate climbed to 36,7% in 2003. Macedonia is committed to pursuing membership in European and global economic structures. It was officially accepted as a member of the World Trade Organization (WTO) on October 15, 2002. Parliament ratified the agreement in January 2003, clearing the way for Macedonia to become a full member in March 2003. 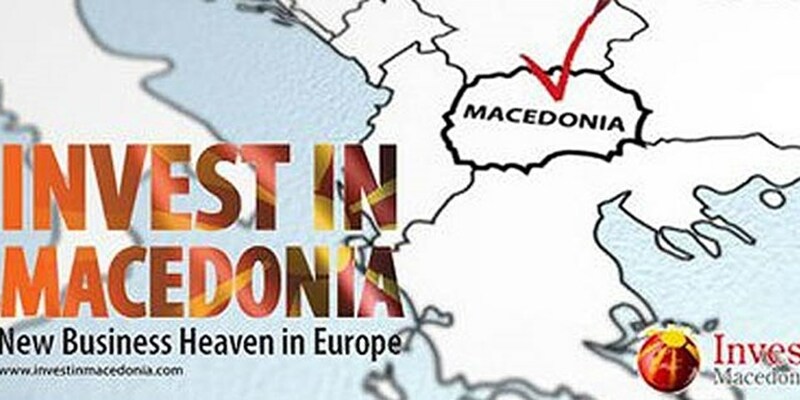 Following a 1997 cooperation agreement with the European Union (EU), Macedonia signed a Stabilization and Association Agreement with the EU in April 2001, giving Macedonia duty-free access to European markets. After ratification in parliaments of all EU member countries, the agreement went into force on April 2, 2004. A rise in industrial output, fiscal consolidation, low inflation, and a fall in interest rates indicate a gradual recovery of the economy. Political and security normalization, macroeconomic stability and fiscal discipline are providing a foundation for higher growth rates. The Macedonian Government's main economic policy goals remain to attract foreign investments, to increase employment and to reduce poverty. It has pledged to undertake measures to maintain fiscal discipline and to reduce interest rates even further. Developing the Small and Medium-Size Enterprise (SME) sector and intensifying structural reforms also are high on the government's list of priorities. Macedonia's major trading partners are Serbia and Montenegro, Germany, and Greece. The United States is Macedonia's seventh-largest trading partner. Principal Macedonian exports to the United States are tobacco, apparel, footwear, and iron and steel. Macedonia has signed Free Trade Agreements with Albania, Bosnia and Herzegovina, Serbia and Montenegro, Bulgaria, Croatia, Ukraine, Slovenia, Turkey, and the European Free Trade Association countries.